It can seem that everyone is talking about blockchain and ledger technologies, but the truth is most people are not yet up to speed. No one should be shy to ask what blockchain is really all about. So I've written a report that explains how the blockchain works. 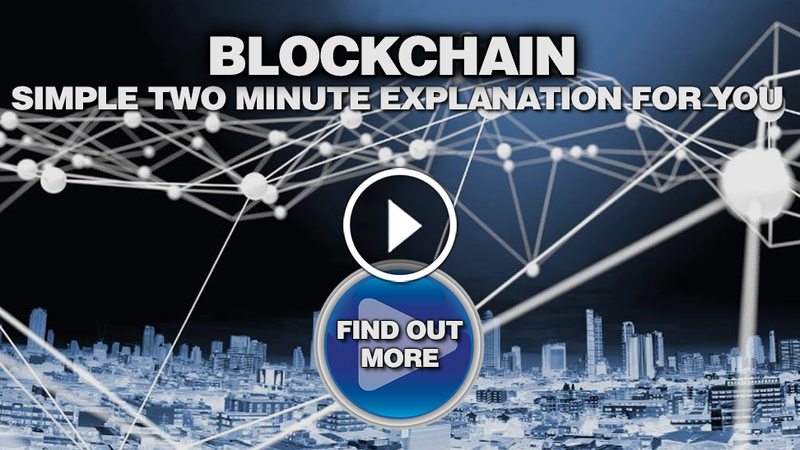 It examines the founding principles of blockchain, describes its properties, and dispels common myths about its powers. The explanation below is an abridged excerpt from the report. Blockchain is an algorithm and distributed data structure for managing electronic cash without a central administrator among people who know nothing about one another. Originally designed for the crypto-currency Bitcoin, the blockchain architecture was driven by a radical rejection of at (government-guaranteed) money and bank-controlled payments. Blockchain is a special instance of Distributed Ledger Technologies (DLTs), almost all of which have emerged in Bitcoin's wake.